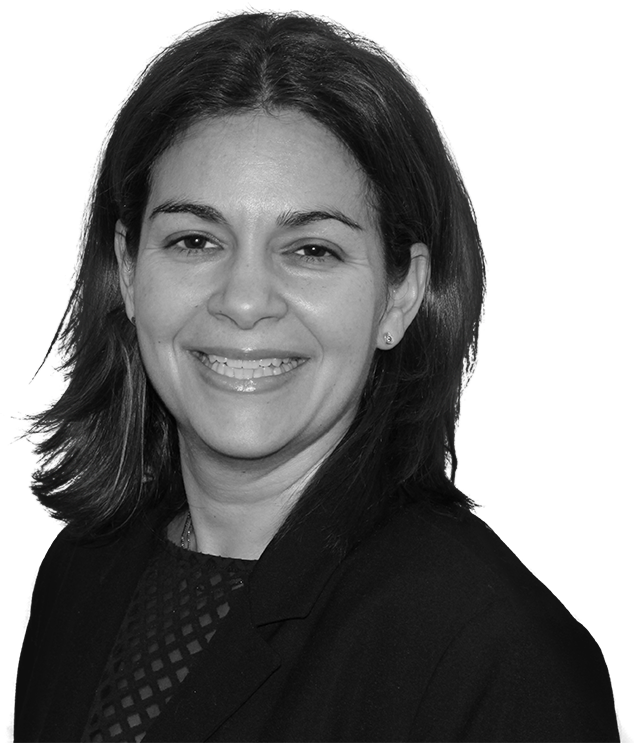 Nadia Marcoullides BSc Hons LLB graduated in Biology from University College London in 1994. She then completed the Law conversion course and the Legal practice Course at the College of Law, London in 1996. Nadia qualified as a solicitor in November 2000 and continued in private practice until 2004 after which she took time out to raise her family. After a number of years working in the insurance sector, Nadia joined Protopapas LLP in 2016.